Learn more about making the most out of Swivl cloud using an interactive feature list by plan. Learn more about K-12 uses. 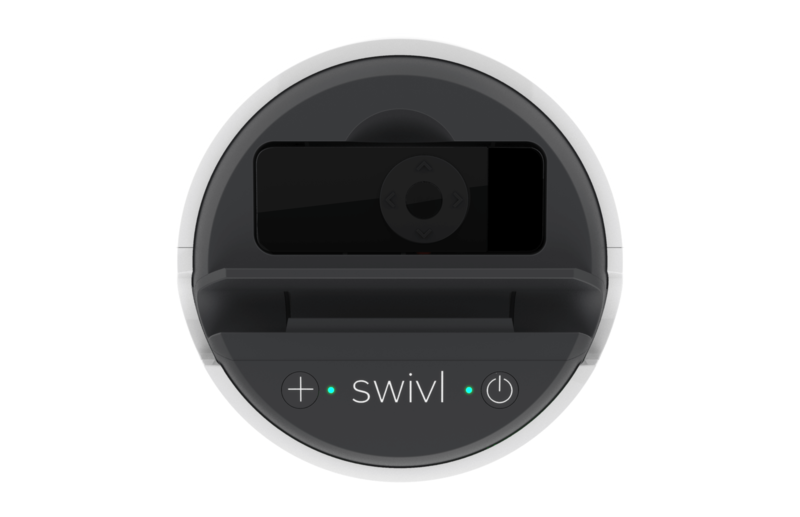 Swivl rotates to follow the teacher and record video and audio. 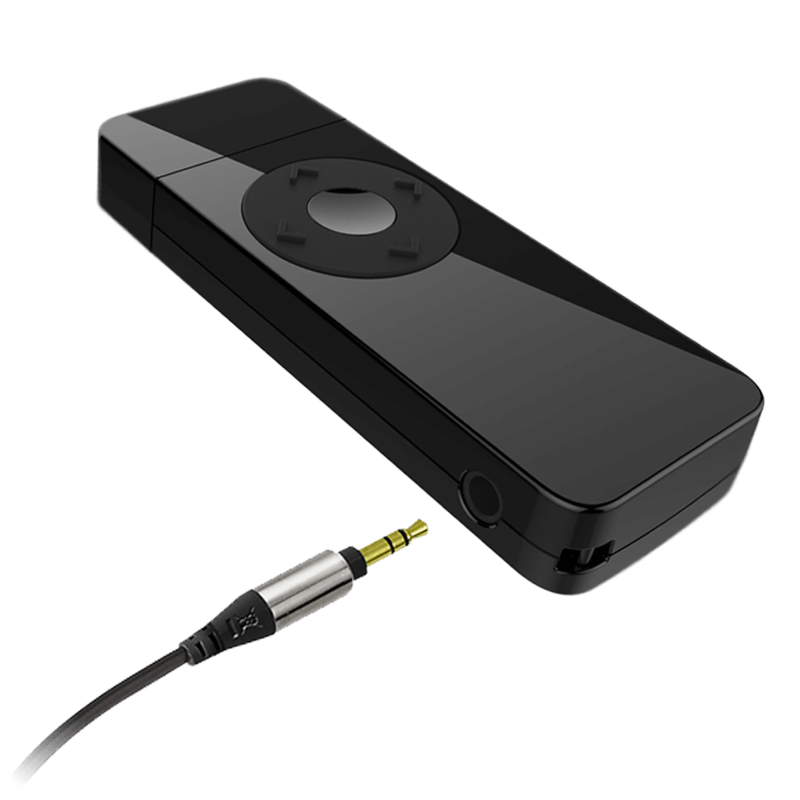 Upgrade to Multi-Microphone to capture audio of teachers and students. Use the Floor Stand for optimal recording height. Select Pro or Pro+ accounts for your Team to enable the right feature set for your school. The Swivl app records the teacher, the Swivl + Student app records the students. iOS, Android, and Chromebook. Teachers record video to review and reflect on their own. Teacher driven video observations shared with peers for collective feedback. Get collective feedback from a group of trusted peers to accelerate learning. Identify exemplary videos to build a best practice library to share with new teachers. Stream real-time video with anyone! 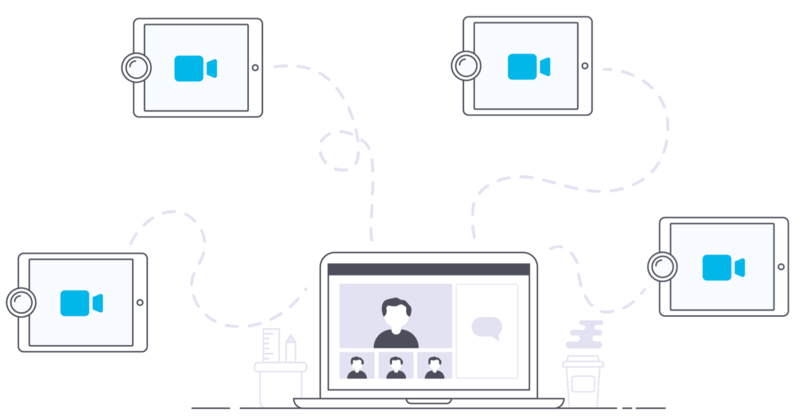 It’s easy, just connect to Swivl and use your favorite video streaming app like Zoom, Skype, or Facebook Live.